As July draws to a close and the dog days of summer set in, we can't help but wish we could turn back the clock and start this season all over again. From beach days spent blistering in the sun to warm nights spent soaking up the star-filled sky, there's just something about summer that makes it a season unlike any other. Before we know it the kids will be heading back to school, routines will once again take their place in our daily lives and the memories of summer will simply be a thing of the past. However, even though the sun may be setting soon, these cocktails will keep you in a summer state of mind all year round. Combine tea and bourbon in a cocktail shaker. 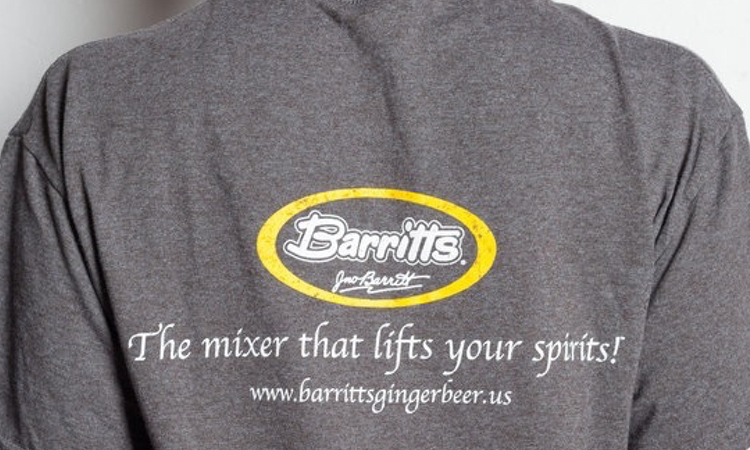 Strain into an ice-filled glass before topping with Barritt's Ginger Beer. Garnish with a mint sprig. Muddle the blackberries, two cucumber slices and mint leaves in a cocktail shaker. Add in Tito's Vodka, lemon juice and simple syrup. Fill with ice and shake until well-chilled. 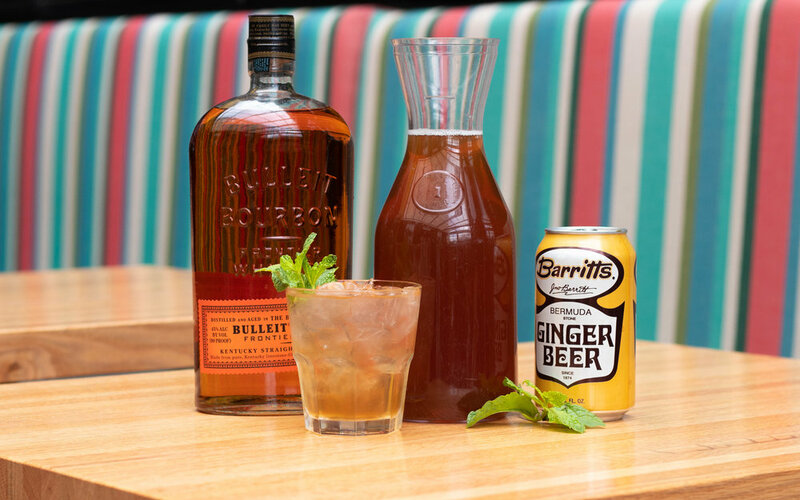 Strain into an ice-filled glass and top with Barritt's Ginger Beer before garnishing with a mint sprig and remaining cucumber wheel. 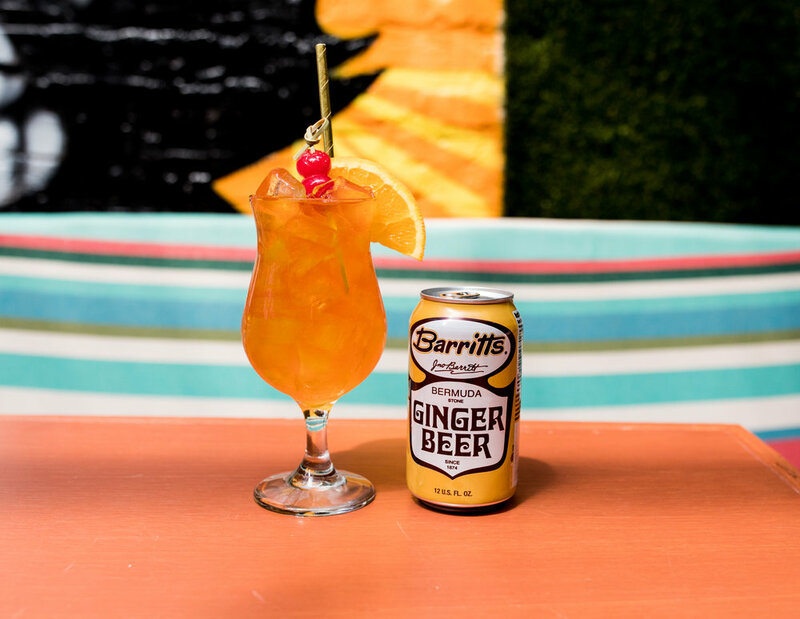 Pour vanilla rum, pineapple juice, Barritt's Ginger Beer, lime juice and grenadine into an ice-filled glass. Stir to combine before garnishing with a maraschino cherry and orange slice. What are your favorite cocktails to drink up as you watch the sun go down? Do tell! Share your favorite recipes in the comments below or head to our Facebook, Instagram or Twitter account to share.